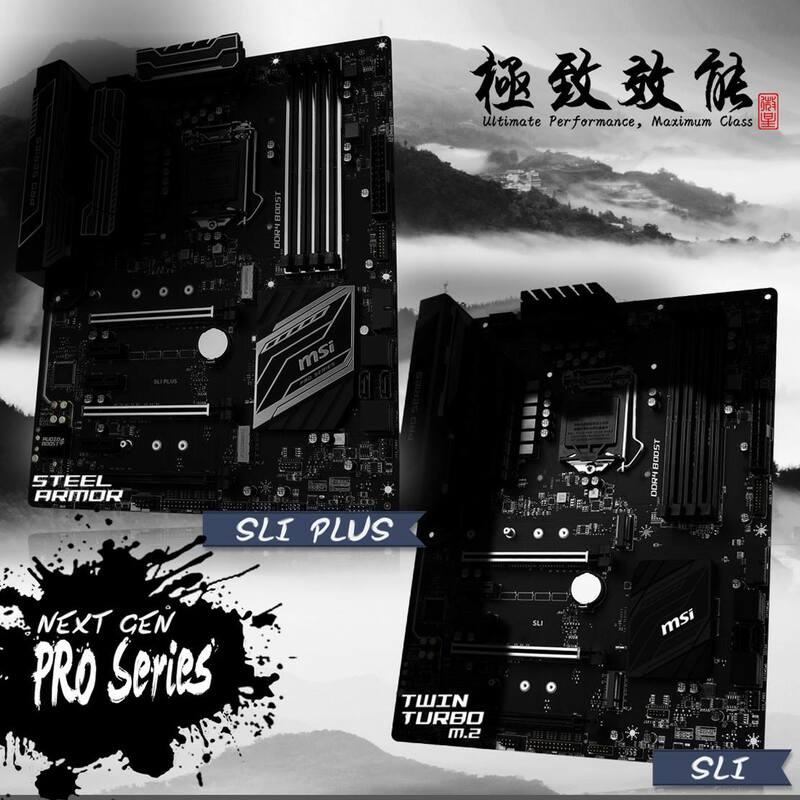 MSI has teased two of their next-generation motherboards based on the Z270 Express chipset. The new boards come with a range of features. The motherboards are showcased by MSI on their Facebook page. Both products are based on the Z270 PCH and are listed under the Pro series. The next-generation Pro Series boards come in either all black or black and white color schemes. We have seen a couple of boards from other manufacturers in the past, notably ASUS and ASRock and now it’s time to detail MSI’s lineup. First up, we have the Z270 SLI Plus which is the more feature loaded product. This board has a 10 Phase PWM supply which is cooled down by two large heatsinks. The LGA 1151 socket is powered by a 8-Pin connector and board is powered by the 24-Pin ATX connector. The motherboard comes in the standard ATX form factor and has four DIMM slots that support MSI’s DDR4 Boost feature. This allows the motherboard to run memory with XMP profiles. All four DIMM slots are protected by metal shielding which is a cool new feature to be found on many 200-series boards. Expansion slots include three PCI-e 3.0 x16 (x16/x8/x8 electrical), three PCI-e 3.0 x1 and two Turbo M.2 slots that run over the PCI-e bus. Storage options include 6 SATA III ports and dual USB 3.0 front panel ports. The motherboard comes with the latest Audio Boost panel for premium audio quality and the I/O panel is covered by a nice cover black and white cover. The PRO series has always been close to the budget side so expect this board to cost under 200 bucks. The second board is the MSI Z270 SLI which is a more simpler version of the SLI PLUS. We are looking at a similar design but missing the white accents. MSI has a full black color scheme for this board. The socket is powered by a 10 phase PWM that is supplied power through a single 8-Pin connector. 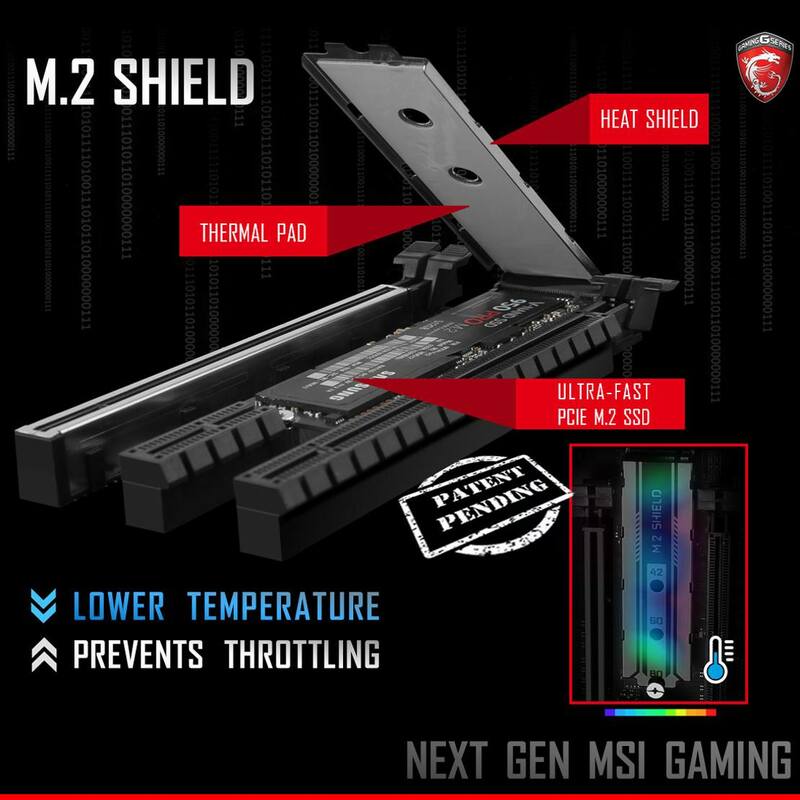 MSI’s M.2 Shield will be found on enthusiast grade Z270 boards. The motherboard comes in the standard ATX form factor and has four DIMM slots that support MSI’s DDR4 Boost feature. This allows the motherboard to run memory with XMP profiles. Expansion slots include three PCI-e 3.0 x16 (x16/x8/x8 electrical), three PCI-e 3.0 x1 and two Turbo M.2 slots that run over the PCI-e bus. Storage options include 6 SATA III ports and dual USB 3.0 front panel ports. The motherboard comes with the latest Audio Boost panel for premium audio quality and the I/O panel is covered by a nice cover black and white cover. Expect this board to cost around $150 US or even less. 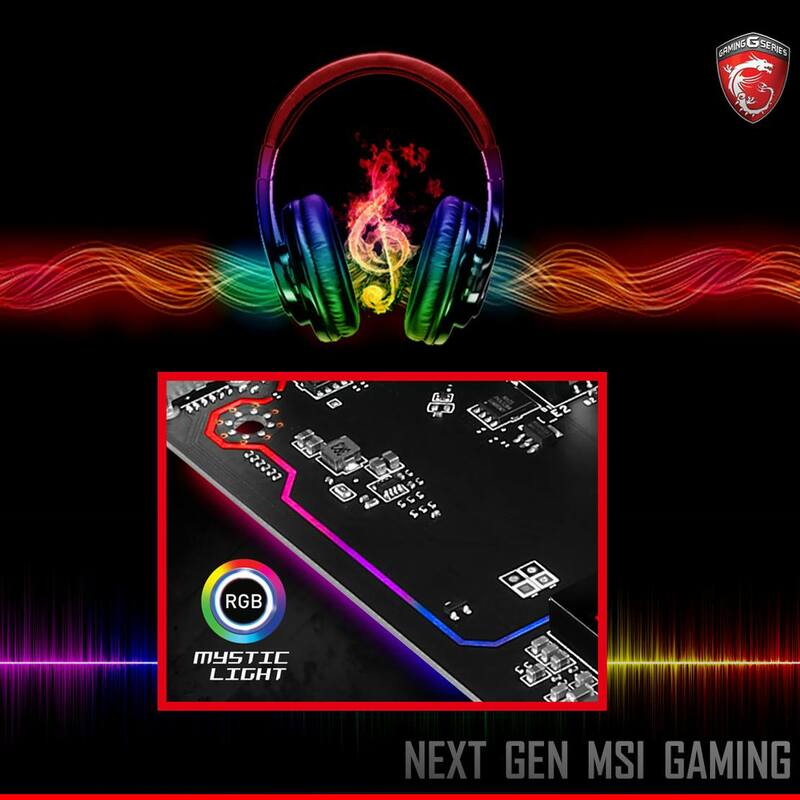 This is just start of teasers to come from MSI and other manufacturers so stay tuned for more motherboard reveals.